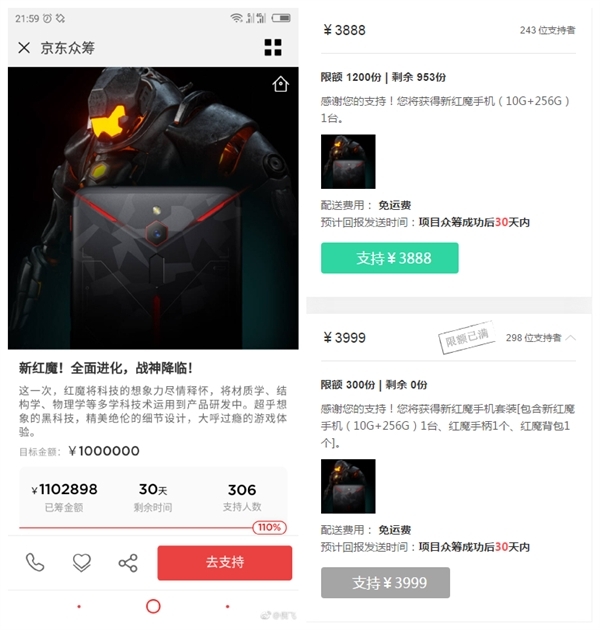 Nubia Red Magic Esports Edition Crowdfunding Begins at 3,888 Yuan - Playfuldroid! The Black Shark Helo gaming phone from Xiaomi is the world’s first smartphone that includes 10 GB of RAM. 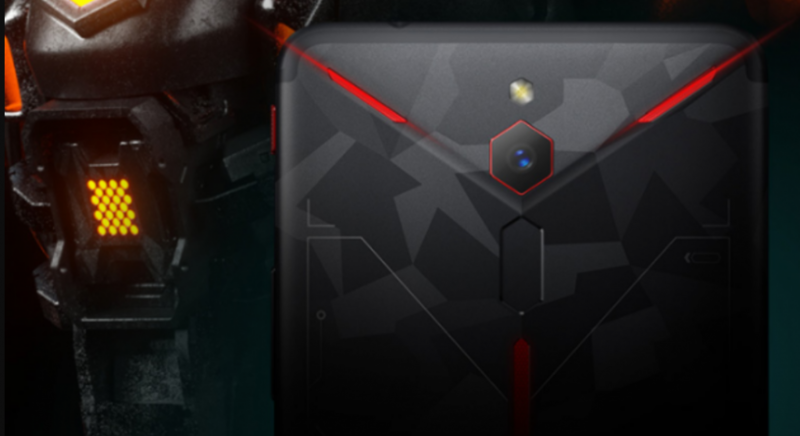 Nubia’s sub-brand Red Magic has made the Red Magic Esports Edition smartphone official. The company has now announced the crowdfunding price of the smartphone. The Red Magic Esports Edition smartphone features Snapdragon 845 chipset and 10 GB of RAM. It includes an internal storage of 256 GB. For heat dissipation during high-end gaming, the Magic 2 features liquid and air cooling technologies. The smartphone also features DTS surround system along with SmartPA amplifier for immersive audio experience while gaming. There is a dedicated button that allows the phone to enter the gaming mode called 4D Shock. Through it, the phone delivers acceleration CPU and GPU performance. The RGB lighting begins to light up and the phone starts vibrate in accordance with the gaming effects. The Black Shark Helo smartphone with 10 GB of RAM and 256 GB of storage is priced at 4,199 Yuan. The Mi MIX 3 special edition with 10 GB RAM + 256 GB carries a price tag of 4,999 Yuan. In comparison, the 10 GB RAM + 256 GB storage model of the Red Magic Esports Edition carries an affordable pricing of 3,888 Yuan.